Dr. 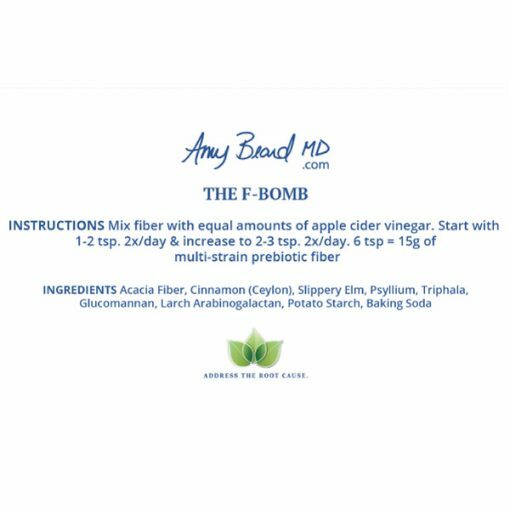 Beard designed the F-Bomb to be the ultimate multi-strain prebiotic to feed your gut bacteria and promote a healthy gut and immune system. Not only does it maximize the growth of your good gut bacteria, but it can be used to control hunger and prevent late night snacking. Yay! 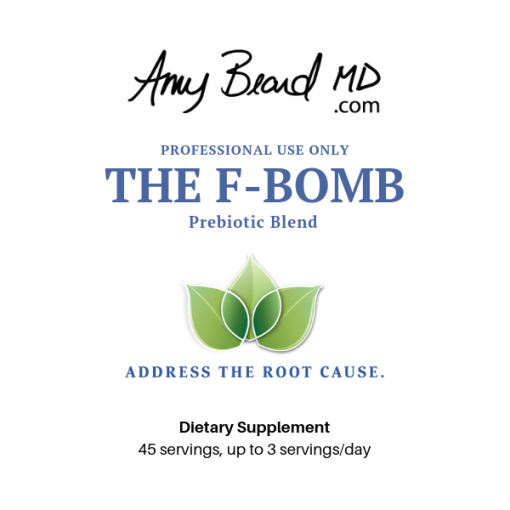 An 8 multi-strain prebiotic fiber designed to promote a healthy GI system. Unique in that it can also be used as a thickener in any recipe making it easier to work in your fiber needs. Designed to feed a wide range of beneficial bacteria. The only prebiotic on the market to also contain Ceylon Cinnamon and Triphala, both of which not only contain lots of fiber but also have many benefits for a healthy GI system. Acacia Fiber – Well tolerated for IBS. Ceylon Cinnamon is considered the “true” cinnamon is an great source of fiber. This type is excellent for stabilizing blood sugar as well as other health benefits without any negative impacts on the liver. Slippery Elm – Used by Native Americans for centuries. Psyllium – Contains both soluble and insoluble fibers. Triphala – An excellent for digestion and is a staple in Ayurveda medicine. Glucomannan – Absorbs 100 times it weight in water. The ultimate in satiety. Larch Arabinogalactan – An often overlooked prebiotic that helps immune function. Potato Starch – An excellent resistive starch. Wants to optimize gut health by feeding the good gut bacteria. Desires to increase fiber intake to support satiety and improved bowel movements. 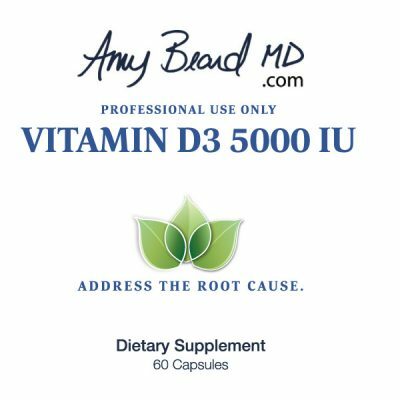 Is trying to lose weight and balance blood sugar. 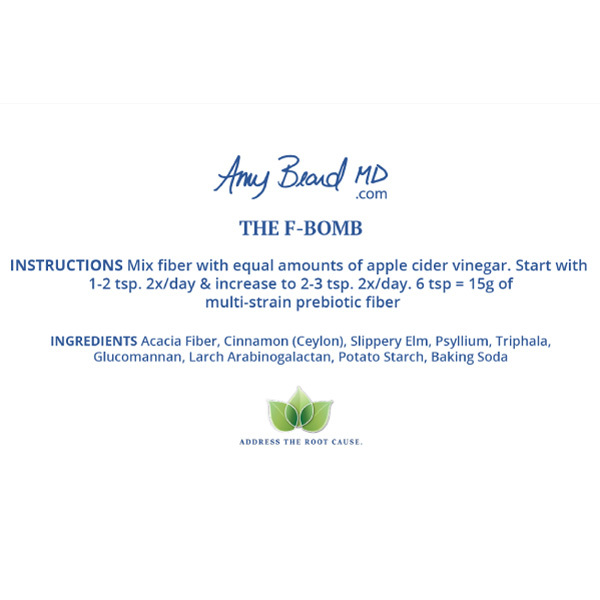 Suggested Use: Start “low and slow.” Mix fiber with equal amounts of apple cider vinegar and add to 6-8oz of water. 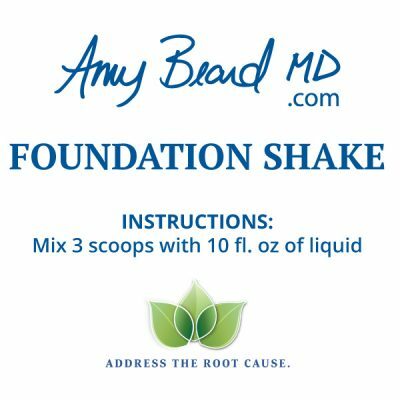 Start with ½ tsp, 2x/day and increase to 2-3 tsp, 2x/day. 6tsp of F-bomb = 15g of multi-strain prebiotic fiber. 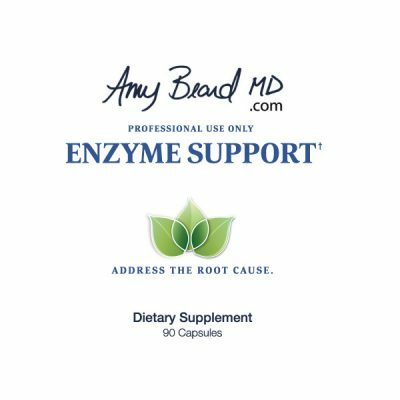 DOES NOT CONTAIN: Gluten, wheat, dairy, corn, soy, peanuts, tree nuts, GMOs, yeast or artificial flavors or sweeteners. This product was produced in a facility that may contain these items.